 Located in the heart of Greenport Village, The Menhaden is a boutique hotel with high-end service and modern amenities. 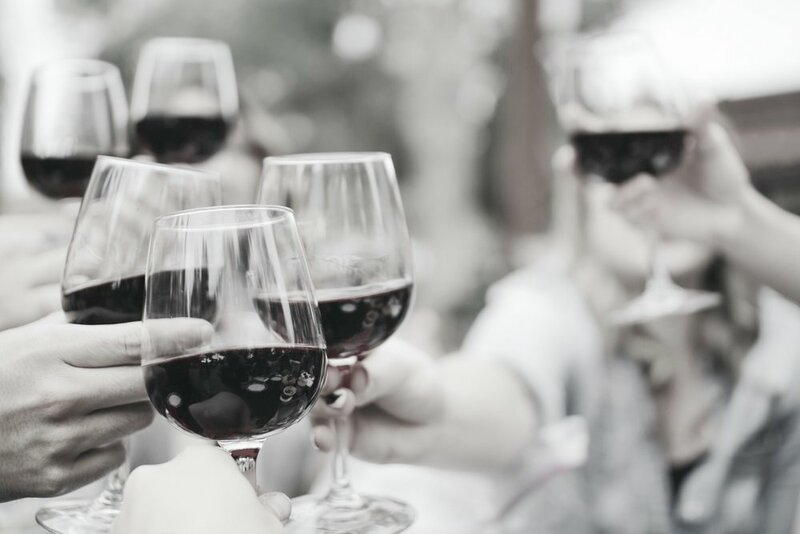 Enjoy the North Fork’s only hotel roofdeck and easy access to all the North Fork has to offer, including local vineyards and the beach. Less than two hours from New York City, visit us by train, Jitney, boat or car.